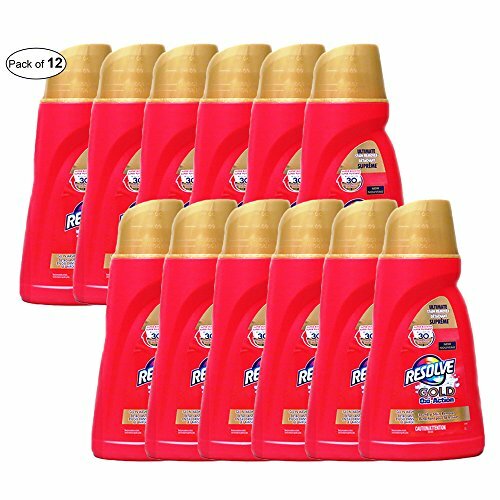 Resolve Gel In-Wash Laundry Stain Remover For Whites- Gold Oxi-Action (1L). Weight 1.115 kg. Dimensions: 13 x 6 x 28 cm.